A comforting, efficient and quiet option to heat your home. 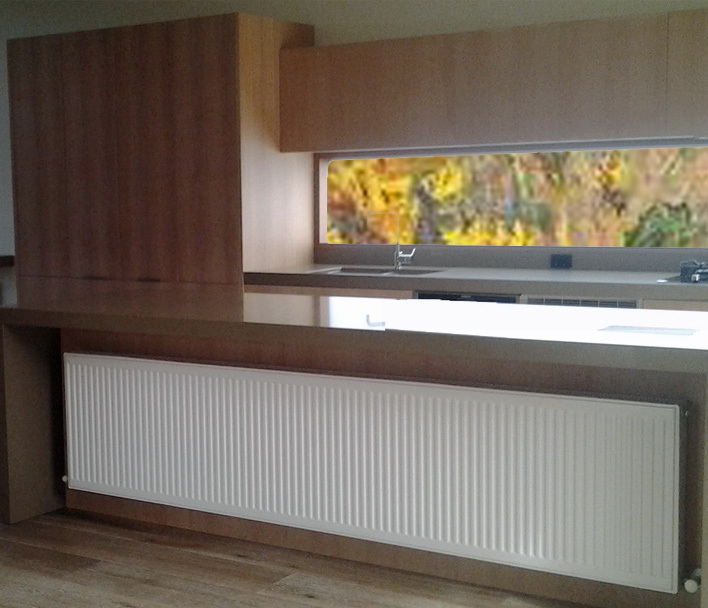 We specialise in designing, supplying and installing Hydronic heating systems. With over thirty years experience in the field of Hydronic heating Machydronics offers quality workmanship on a full range of services. Hydronic Heating uses a system of heated water recirculated throughout the house to transfer a radiant heat through a chosen medium, floor coils and panel radiators being the leading choices. Every client is offered an individual assessment of their heating requirements based on the style and structure of their home. Using the size and construction style of each room the system is uniquely designed so that the comfort associated with hydronic heating can be achieved. Efficient, quiet and dust free. We service Hydronic Heating in Geelong, Surfcoast and Ballarat.